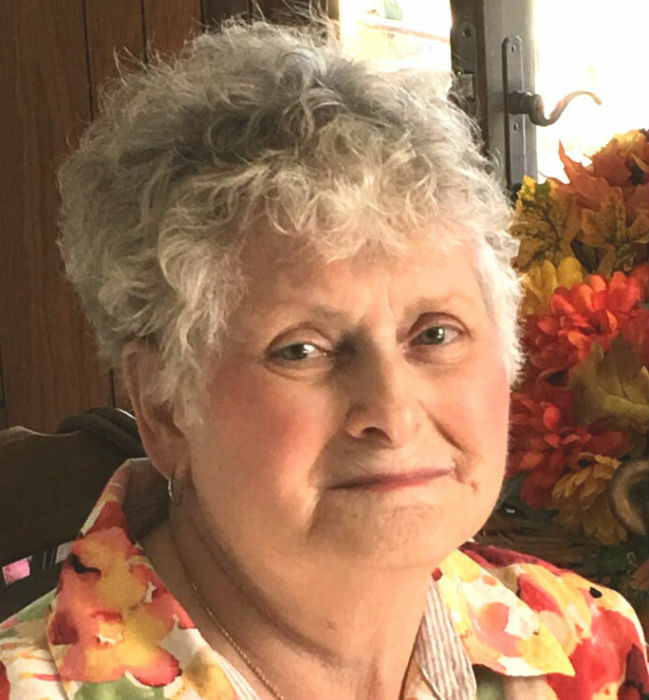 Obituary for Elizabeth F. (Druash) Crabb | Dalfonso - Billick Funeral Home Inc.
Elizabeth F. Crabb, 77, of Monessen, passed away on Wednesday Jan. 16, 2019 in Mt. Vernon of South Park. She was born on March 10, 1941 in North Charleroi, the daughter of the late Michael and Anna (Dudas) Druash. Elizabeth grew up in Monessen and was a member of Epiphany of Our Lord Church. Years ago she worked at Charland Sewing Factory. She is survived by her two daughters, Denise Hutchinson of Washington Twp. and Lori Crabb of Monessen; two granddaughters, Shayn DiPiazza and Angela Hutchinson of Washington Twp., a great grandson, Paxtin Bell; a brother, Alfred "Al" (Patty) Bennett of Monessen; several nieces and nephews, and by her dog that she loved, Caleen. In addition to her parents, she was preceded in death by her husband, Edgar E. Crabb Jr., two sisters, Marlene Ezzo and Pauline Kosko, and by a brother Raymond Bennett. Friends will be received on Friday from 2 to 4 pm and 6 to 8 pm in Dalfonso-Billick Funeral Home Inc. and Cremation Services, 441 Reed Avenue, Monessen. Services will be held on Saturday beginning with a 9:30 am Blessing in the Funeral Home followed by a 10:00 am Funeral Mass in Epiphany Church, 44 Penna. Blvd. Monessen, with Rev. Michael J. Crookston officiating. Entombment will follow in Grandview Cemetery Mausoleum, Monessen. Condolences accepted for the family at www.dalfonso-billick.com.